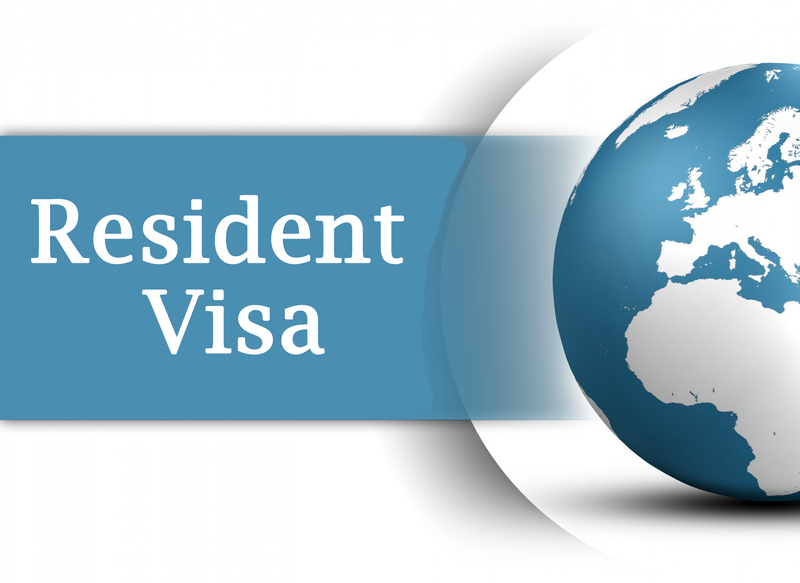 *Resident Visa for Parents & Minor Children – This immigration visa allows the parents or minor children under age 18 of a U.S. Citizen who meet the qualifications to enter and reside in the U.S. for a maximum of 24 months. This includes the Lawful Resident “Green Card” for the parents or minor children, and also provides travel and work permission, where appropriate. Estimated processing time in standard cases with no special issues is: 7 to 10 months from filing date. *Our Office will provide: legal representation from start to finish until final visa decision, preparation and filing of the petition document package, liaison with USCIS Immigration, National Visa Center and U.S. Consulate for problem-resolution, continuing legal consultation and case status information until conclusion.